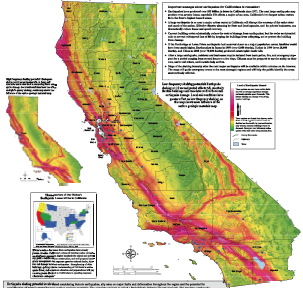 The Great California ShakeOut - Why Participate? While some areas of California are more likely to have earthquakes than others (see below), all of California is at higher risk compared to the rest of the country. You could be anywhere when an earthquake strikes: at home, at work, at school, or even on vacation. What we do now will determine our quality of life after our next big earthquake. Are you prepared to survive and recover quickly? The Great California ShakeOut is an annual opportunity to practice how to be safer during big earthquakes: "Drop, Cover and Hold On." The ShakeOut has also been organized to encourage you, your community, your school, or your organization to review and update emergency preparedness plans and supplies, and to secure your space in order to prevent damage and injuries. ShakeOut is also a reminder for Californians to be prepared financially, such as by exploring earthquake insurance. The not-for-profit California Earthquake Authority offers earthquake insurance throughout California for homeowners, renters, mobilehome owners and condo-unit owners. Be counted in the largest-ever earthquake drill in California! 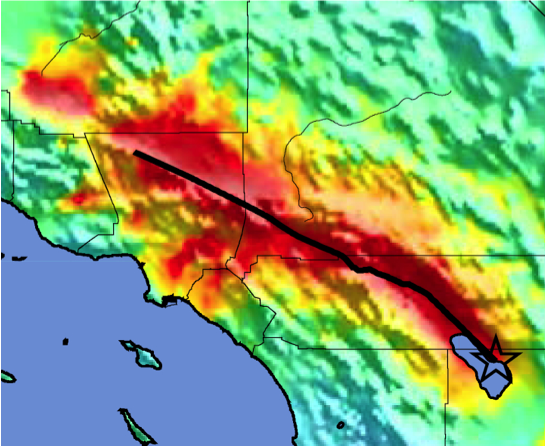 Designed for the original ShakeOut in 2008, the ShakeOut Scenario is a detailed picture of a magnitude 7.8 earthquake along the southern San Andreas fault. 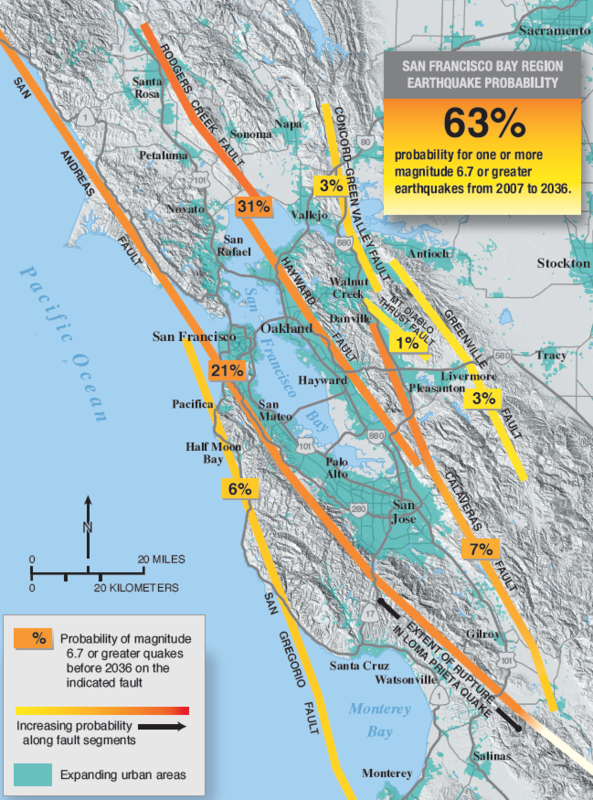 The Scenario is also the basis of 2009 ShakeOut activities in Southern California, and is a product of the United States Geological Survey, Multi-Hazard Demonstration Project, led by Dr. Lucy Jones. Use this website to discover the hazards that exist in your area and learn how to reduce YOUR risk! Stay indoors till the shaking stops and you are sure it is safe to exit. In most buildings in California you are safer if you stay where you are until the shaking stops.